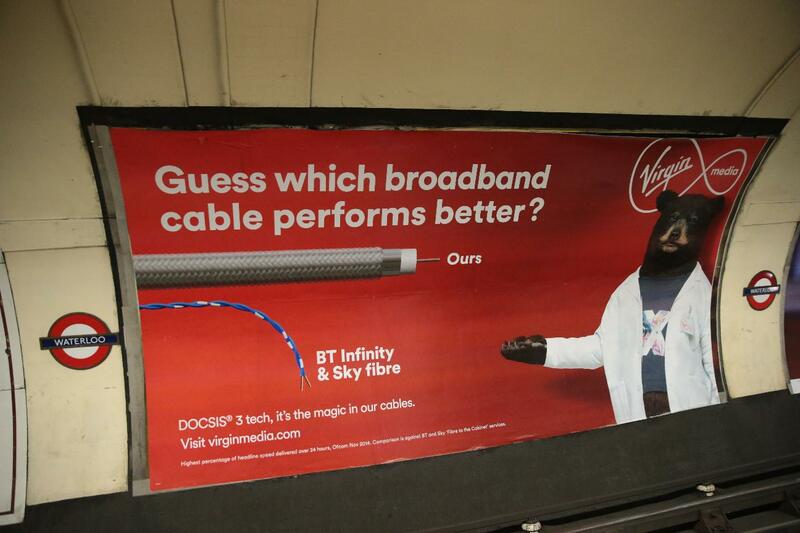 I saw this advert on the back of the Evening Standard when someone else on the Tube was reading it. Didn't manage to get a picture at the time, but thought of you! "Real fibre" is better unless you wanted phantom power. 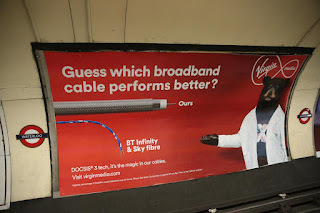 You can buy telephones that work with just a connection to the analogue phone network, or just a Cat5 cable (power over Ethernet) but you can't buy one that's powered by the the light from a fibre. UPS? Living in an area that got true fibre but also regular power cut (and no mobile signal), they are the best short term solution. But it add complexity and points of failure in case of emergency (router, PoE switch, cable, potentially asterisk server, and trust in your VoIP provider to pass correct location - mine won't). But most people having a PSTN line don't have a non-powered phone plugged into their BT socket either.